Posted on Friday, July 25th, 2014 at 6:00 pm. A big step is being taken this Saturday night when undefeated hard hitting WBA and IBO middleweight champion Gennady “GGG” Golovkin (29-0, 26KO) faces Australia’s Daniel Geale (30-2, 16KO) in the big room of the mecca of boxing, Madison Square Garden, in New York City and broadcast by HBO. In the semi-main event, two unbeaten heavyweights will look to make their name when Bryant Jennings (18-0, 10KO) and Mike Perez (20-0-1, 12KO) meet. This weekend will not be the first time that Golovkin from Kazakhstan performs in the big apple. It is not even the first time that he steps into a ring inside the Madison Square Garden. It marks the first time that “GGG” fights inside the biggest stage the famed building in Manhattan has to offer. The two times before it was in the much smaller theater where he stopped Gabriel Rosado back in January of last year and Curtis Stevens last November. The change comes with the vote of confidence K2 Promotions as well HBO has given the champion middleweight. Still learning the English language and not part of an ethnic group with a large foot print in the United States, his promoter and network have decided to really push the fighter and make him one of the new stars of boxing. 2014 was supposed to be the breakout year for Golovkin. His promoter with the help of HBO were planning on keeping the thirty-two year old as busy as he has been the last couple of years. Rare for a world champion, Golovkin fought four times in 2013. The difference between Golovkin and the majority of world-level fighters out there is that he does not wait to fight only on premium cable networks. He is willing to fight out of the U.S. just to stay busy. 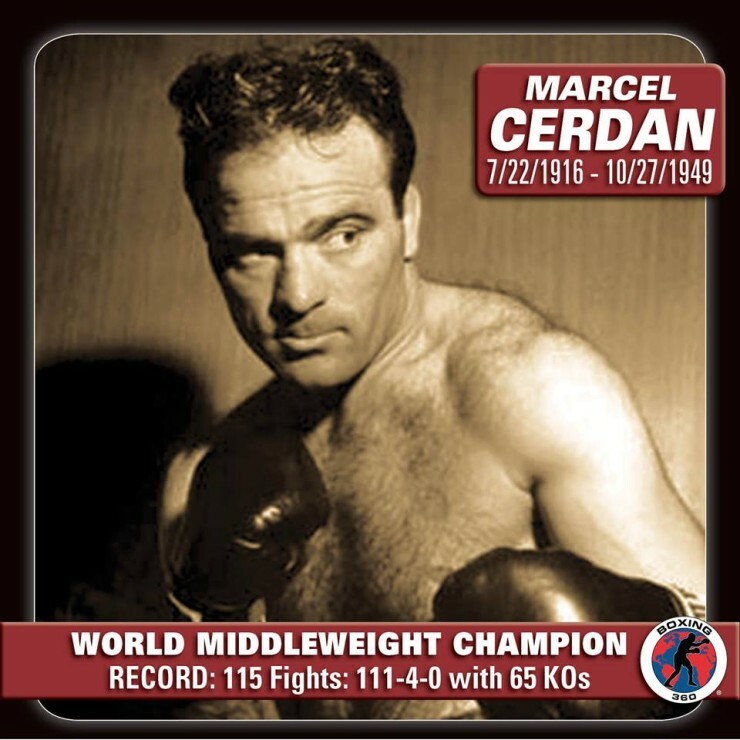 Out of those four fights last year, three of them were broadcast by HBO and were held in the United States. The fourth, a third round annihilation of Japanese Nobuhiro Ishida, was held in Monte Carlo. Life got in the way for Golovkin and company when his father passed away after his first fight of the year in January. Following tradition, Golovkin took forty-five days to mourn his father and cancelled his scheduled bout for the end of April. Now near the end of the seventh month of the year, Golovkin is lacing up the gloves for only the second time this year. In Geale he will find a formidable foe but one that should fall within the program within the later rounds if not sooner. Geale at thirty-three is only one year older than Golovkin but has not faced let alone beaten a fighter of Golovkin’s caliber. Golovkin has always stated he wants the bigger and better fights and purses. He might just have to leave the 160-pound division like he was planning to do in a spoken about bout against Julio Cesar Chavez Jr.
Knowing Golovkin, he wants it this year. “VENENO” RUBIO: STERN TEST FOR “GGG”? 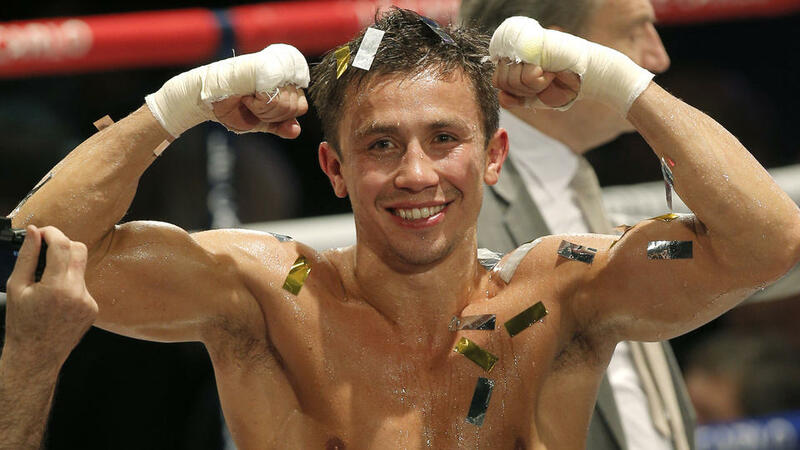 Who should Gennady “GGG” Golovkin face next? CAN RUBIO BE POISON FOR GOLOVKIN? IS THE “GOOD BOY” LOOKING FOR A GOOD FIGHT? PBC ON NBC A BUST?